NOTE: Enter the key code number from the number on the keys, or the number near the keyhole of your fuel cap to ensure that you receive the correct set of keys. Keys are a specialty item and take 2 to 4 weeks to ship. 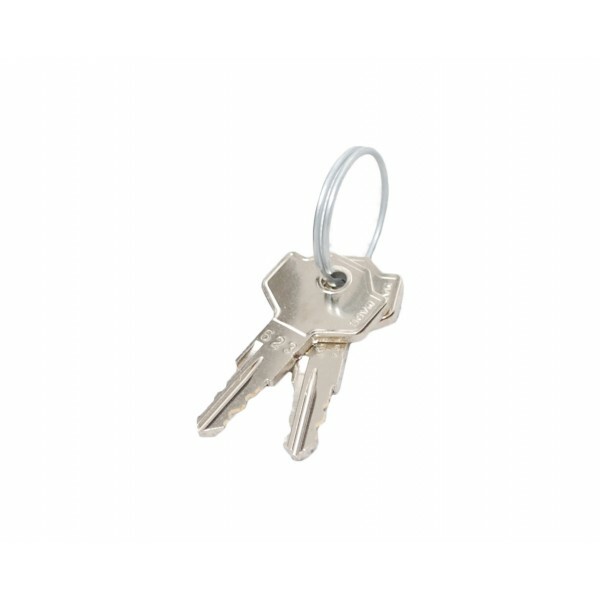 -Spare keys for Aero fuel cap line-up -Sold in pairs NOTE: Enter the key code number from the number on the keys, or the number near the keyhole of your fuel cap to ensure that you receive the correct set of keys. Please allow 2 weeks for shipment.